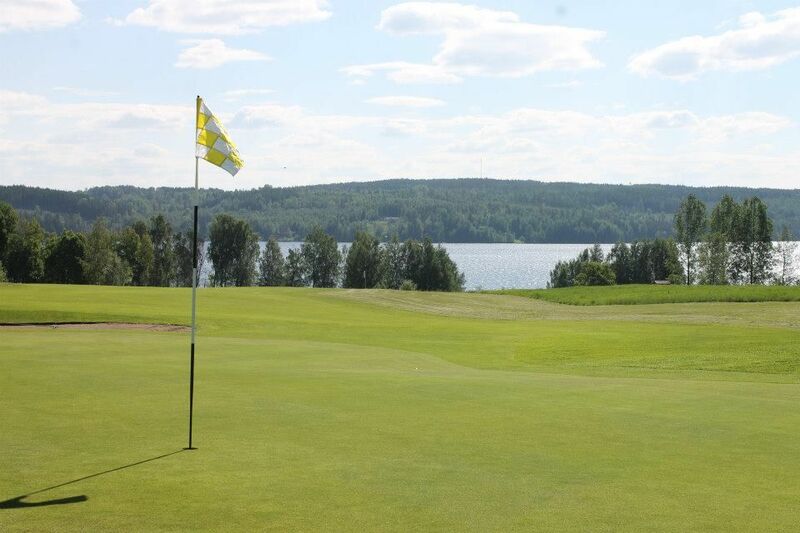 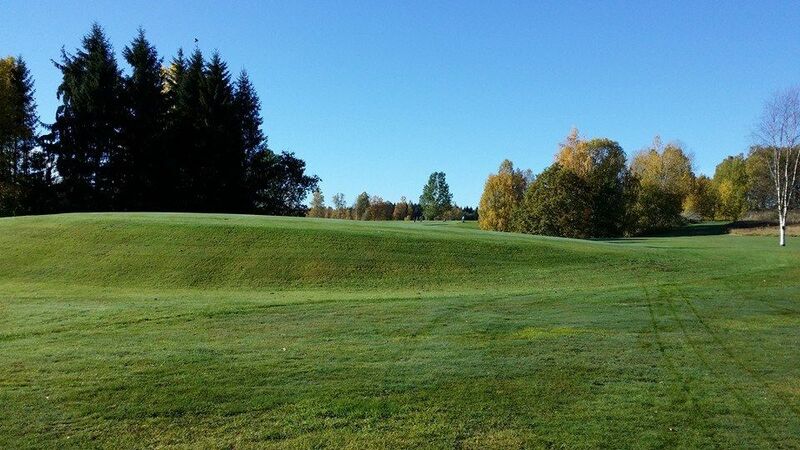 The Sunne Golfklubb is a 18-hole course forest and park sloping down to the lake Fryken. 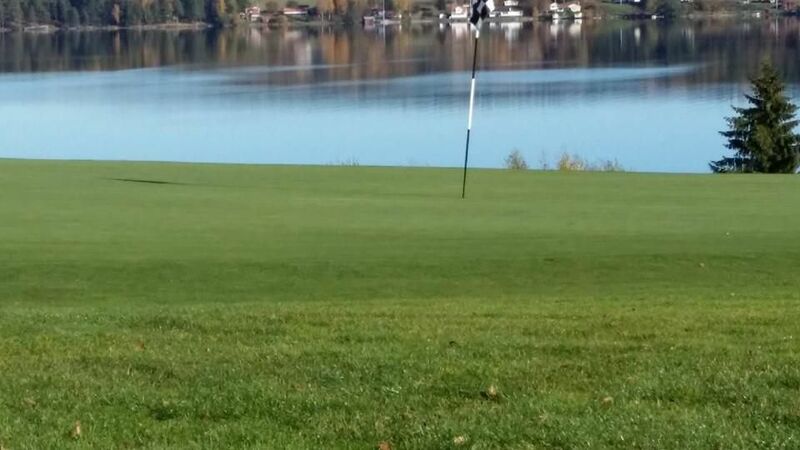 Views of the lake from every hole. 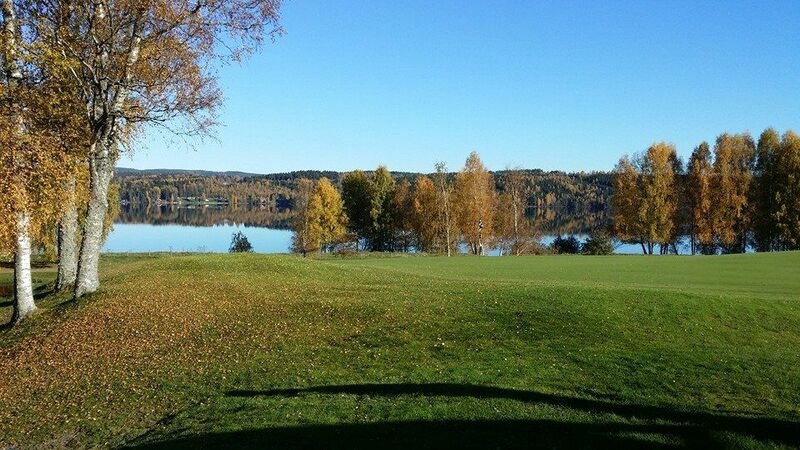 Fabulous experience in Selma Lagerlof promised land, only a drive from Rottneros Mansion & Park and about a kilometer to the Sunne Hotels, campgrounds, water parks and much more. 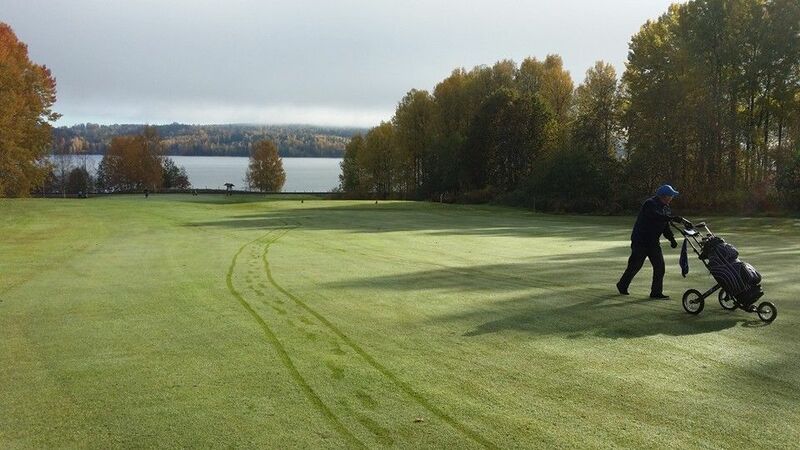 Superb accessibility for members and guests. 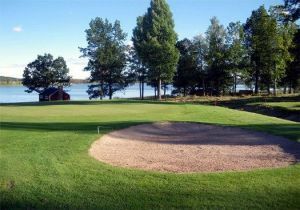 Close to town and hotels with golf packages. 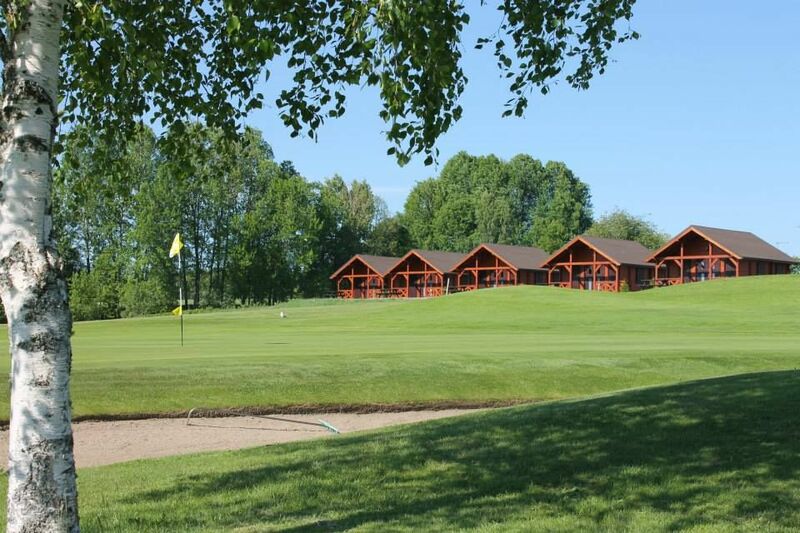 Beautiful clubhouse area with restaurant and golf shop in the same building. 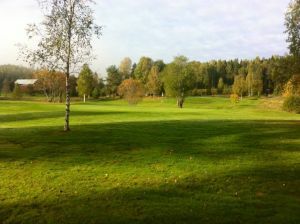 In addition to our beautiful course is övningsgreen driving range (3 holes to practice bunker). 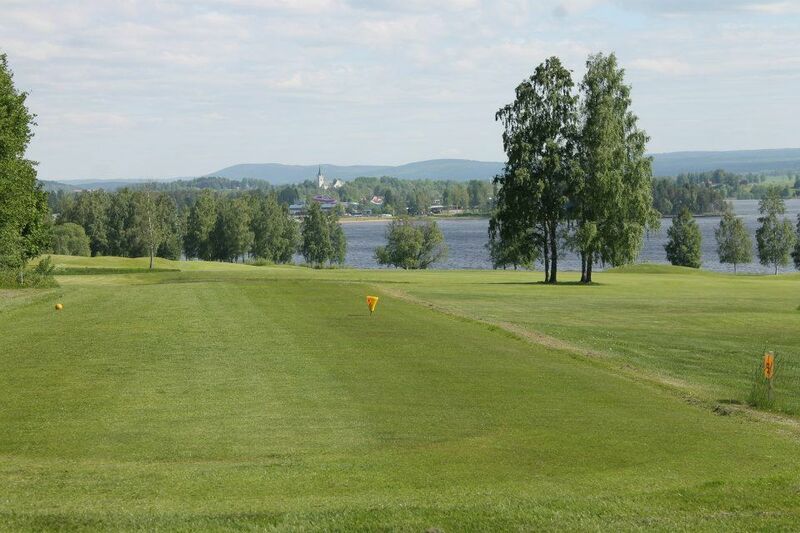 Sunne Golfklubb is not yet in our pool of Golf Courses for orders.